Last month, Portland neo-folk band, Bike Thief, self-released their debut full-length album, Stuck in a Dream. If you haven’t checked it out yet, now is the perfect time! I’m not the first to say they sound like Arcade Fire. In fact, they mention AF in their influences and biography. But it’s accurate, and not a slight. Arcade Fire is a giant monster-machine of a band because they did something so well that EVERYONE caught on. 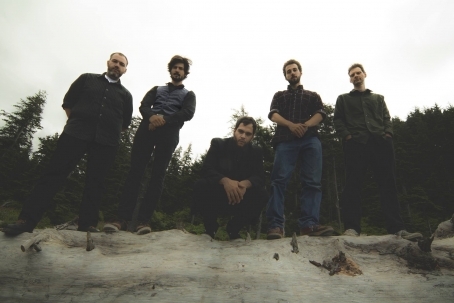 Fittingly, Bike Thief's first single “The Burning Past,” has an anthemic build, taking a typical indie folk/rock approach, then layering it with yell-sing group vocals, a range of percussive instruments, and heavily featured strings. I’m always a sucker for a rad string section, which according to the visually-stunning music video was performed by solemn paper mice. 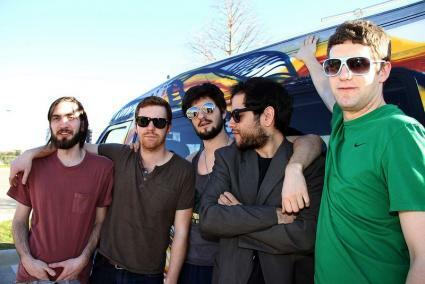 The entire album offers a dynamic range of sounds and instruments, cleverly arranged by the band, guided by frontman and founder Febian Perez. Most of the members of Bike Thief are multi-instrumentalists, but they also have a whole slew of notable guest artists--they even feature the vocals of Portland Boychoir and Luz Mendoza of Y La Bamba dn Tiburones (on “We Once Knew Ya"). Stuck in a Dream is definitely worth listening to if you’ve ever been into bands like the Decemberists, or the aforementioned Arcade Fire. Stream the album in its entirety here. If you're from outside Portland, catch Bike Thief in a city near you as they'll embark on a national tour for the month of October, and part of November. Without further ado, enjoy the world premier of Bike Thief's brand new video for theer second single off Stuck in a Dream, "Ghosts of Providence." On Friday, August 16th The Deli Portland will be presenting an all-ages showcase at Backspace to celebrate the summer spirit with some of our favorite emerging acts. 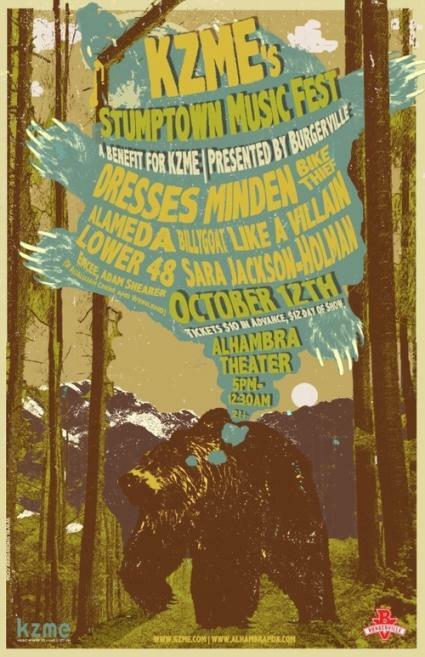 The Adam Brock 4 will be kicking off the evening as they combine electronic influences with folk sensibilities in their unique brand of indie-pop. 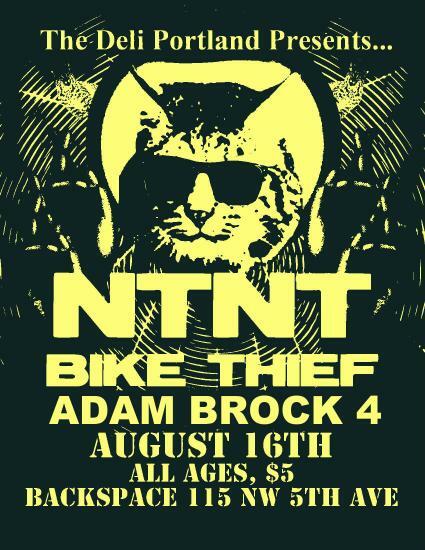 Bike Thief will step up the energy with upbeat tempos and rocking dynamic movements, followed by the dance party that will surely ensue once NTNT take the stage to close out the night. 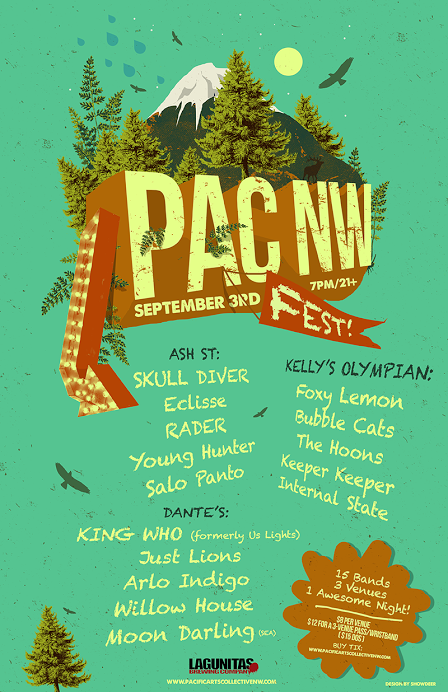 There isn’t a better way to kick off your weekend in town, come out experience some of the best music Portland has to offer. Doors open at 8, music starts at 8:30. ¡Viva la Deli!